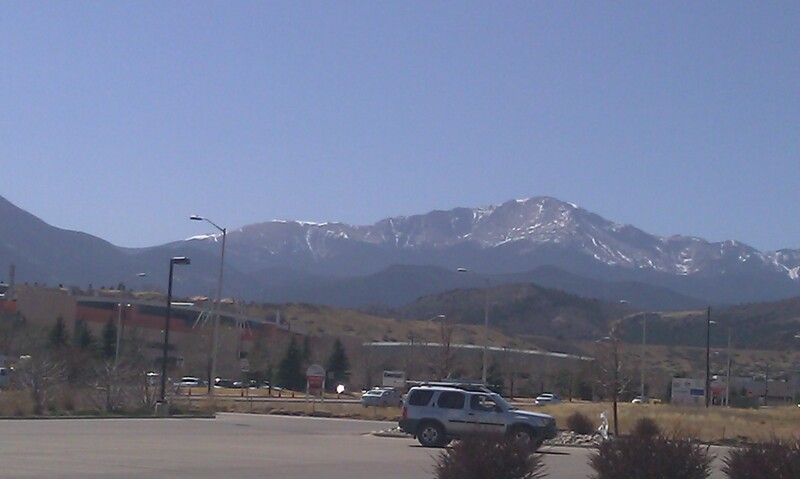 While this drive overlaps a little bit with the Colorado Springs’ North Drive it offers the unique flavor of connecting to views of Pikes Peak, (Colorado’s most infamous mountain), with the option to drive to the top of the peak when the season is right and the weather is clear. Start the day at Trinity. They often tap kegs of Pliny the Elder, the sweepstakes of Double IPA from Russian River Brewing, in addition to many guest tap handles. But that was only a lovely distraction from all the great craft beers they create. Read Ed Sealover’s extensive story about Trinity in the recently published Mountain Brew, to get a glimpse of this cutting edge brewery and its rich history and intentions. Trinity is also a perfect spot for lunch as the kitchen dishes out fine Slow Food. After beers and lunch, head west on Garden of the Gods road to the Garden of the Godsvisitor center and open space park. Snow-capped Pikes Peak looms above red rock formations providing one of the most stunning and popular landscapes along the Front Range. Operated by the City of Colorado Springs, Garden of the Gods offers a free entrance to miles of trails and numerous picnic spots. Even if you don’t stop for a stroll or a photo, Garden of the Gods makes for a nice scenic drive to Front Range BBQ. 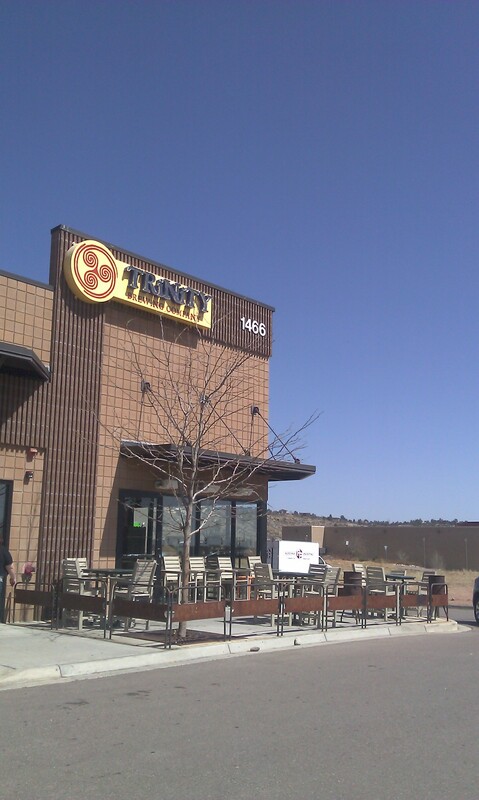 With a great variety of beer on-tap from all over the nation, and a coupon in the Beer Drinker’s Guide to Colorado, it’s worth skipping the food at Trinity earlier in the day so that you can enjoy great food and beer at this off-the-main-road Front Range BBQ location. Now that you’re definitely full, visit Manitou Springs, one of those charming Colorado towns with shops, trinkets, and ice cream stands a-plenty. For the adventurous, the train to the Pikes Peak summit leaves from here, or continue farther up Highway 24 to make the drive up to the peak by car. If the weather is good, this drive is worth the time, money and effort. There are also ample hiking trails in the area. You might skip all of this entirely and head straight to Woodland Park once you exit Garden of the Gods. While Woodland Park might not be quite as quiet as other small towns in Colorado, it offers some nice strolls and the very popular BierWerks. Focused entirely on German-style beer, BierWerks provides a wonderful place to explore this genre of craft beer created right there at elevation, under the shadow of Pikes Peak. Stay at BierWerks and enjoy the beer, food, and community, or head west on Highway 24 towards the Arkansas River Headwaters where another beer mecca awaits the microbrewery enthusiast.